The doming process adds value to any shape or size non porous material by coating the surface with a thick layer of polyurethane resin up to approximately 4mm in height. Polyurethane resin is a very durable, tough, long lasting product which cannot be easily scratched or dented. In addition a good quality resin will not yellow when exposed to UV and should present no health and safety issues both in production and final application of the cured domed object. 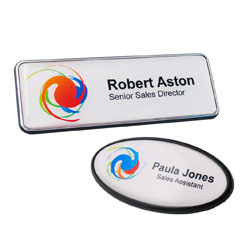 Typically a polyester or vinyl based self adhesive label is printed and cut to shape and size, domed with polyurethane resin then applied to a wide range of promotional products. 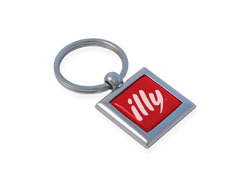 From pin badges, id badges, key chains, pens, cufflinks, leather goods etc there are 100s of products which can be used to promote a companies brand, product or service. 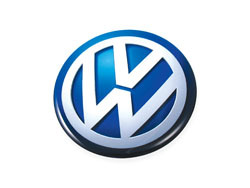 You will see many consumer and industrial products branded with a domed label to enhance the look of the logo design. Labels can also be individually personalized with unique variable data options such as names, serial numbers or bar codes. Cut vinyl signs or printed and cut vehicle graphics can be transformed into high impact, weather durable long lasting products when domed with polyurethane resin. 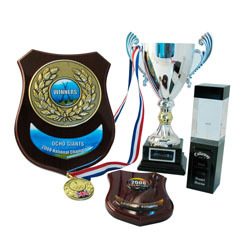 Trophy centres, medals, plates, badges, souvenirs and gifts. 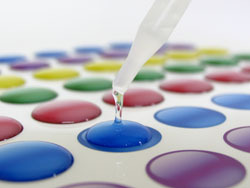 Polyurethane resin can be applied to many non porous materials such as plastics, metals, glass and wood. The doming process is very easy to learn providing you take the time to understand the basics and create the right doming environment. 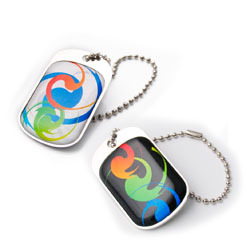 Design your artwork on a computer and print onto the Liquid Lens Media using either an inkjet or solvent printer. Feed the printed sheet into a desktop cutter or utilise your solvent printers print & cut option. Cut the outlines and remove the waste layer. Apply the resin and you are done! Watch how the doming system works. What do I need in a doming solution? Buy a Liquid Lens Doming Kit and receive all the consumables you require to get started! Equipment and media sold separately depending on whether you use an inkjet or solvent printer. 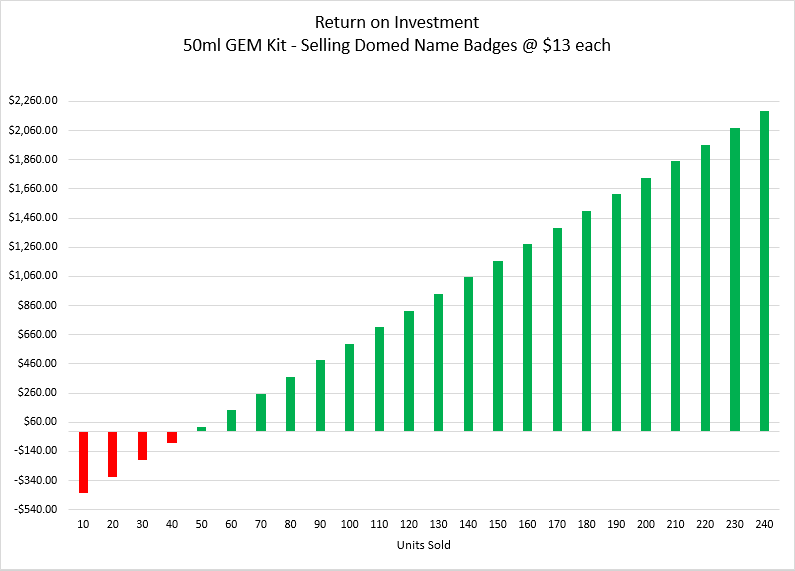 What is the return on investment on a doming solution? Using the below points as an example you can potentially break even by just 50 units! * Estimates only and does not take into account your personal situation, overhead expenses and other variable costs. Please conduct your own calculations. How much money can I make from a doming solution? Enjoy healthy margins on liquid lens domed products! Below is a selection of products showing the approximate production costs and your sell price. Pricing and calculations are correct at time of publishing based on research conducted by GJS and are subject to change without notice. Production costs will vary based on your printer, coverage and volume of stock you purchase in. Please conduct your own research. How much does it cost to dome? * Prices exclude GST. 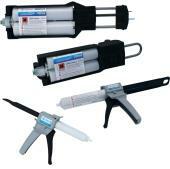 Cartridge price includes full case discount as this is the most popular way of ordering resin.